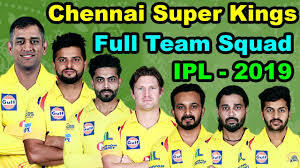 Chennai Super Kings(CSK) bought only 2 players in the auction. 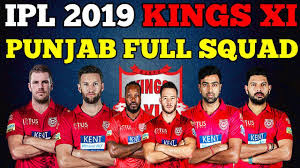 While Kings XI Panjab has bought 13 players. 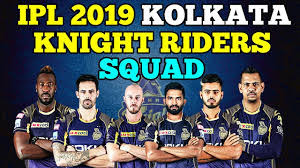 Kolkata Knight Riders(KKR) team squad strength is only 21. While most of the teams have a squad strength with 24 or more players. 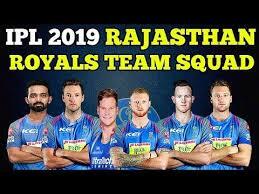 Many star player of Rajasthan Royals will play a few matches that may affect the winning power of RR. 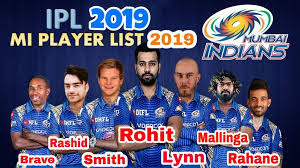 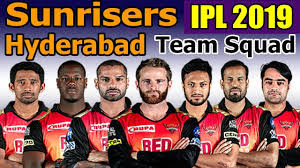 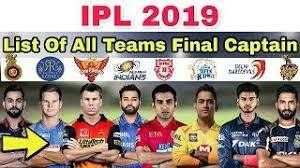 IPL 2019 All team squad. 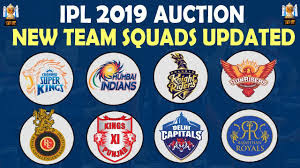 The * sign indicated the players bought in the auction.